Councillors have objected to plans for a large wind farm near Moray. Moray Council has been urged to drop its opposition to a huge wind farm proposed for the region amid promises it would create a £33.75 million windfall for communities. Revised proposals for a massive wind farm in Moray are due to go on display next week. 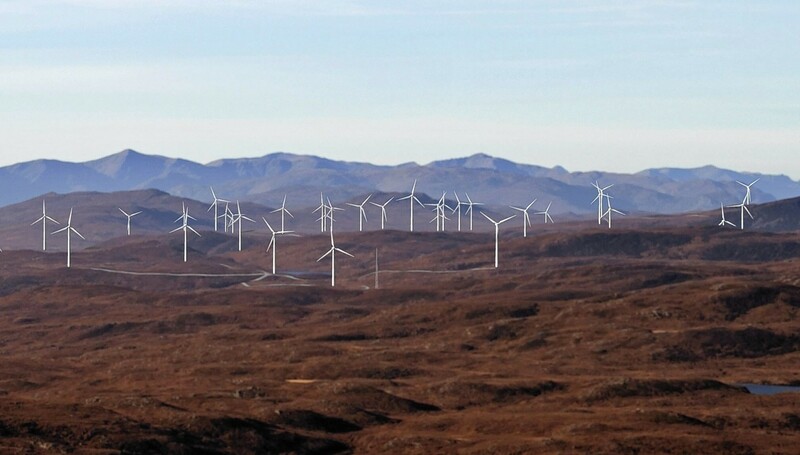 Could massive wind farm proposed for Moray be passed into community ownership? A massive wind farm capable of powering the whole of the north of Scotland could be passed into part-community ownership. Revised plans for a controversial windfarm near Loch Ness will go on show to the public again later this month.